NEW Leica D2 Disto Handheld Distance Meter FREE SHIPPING! We are pleased to announce the new Leica DISTO D2. Very compact but still powerful. 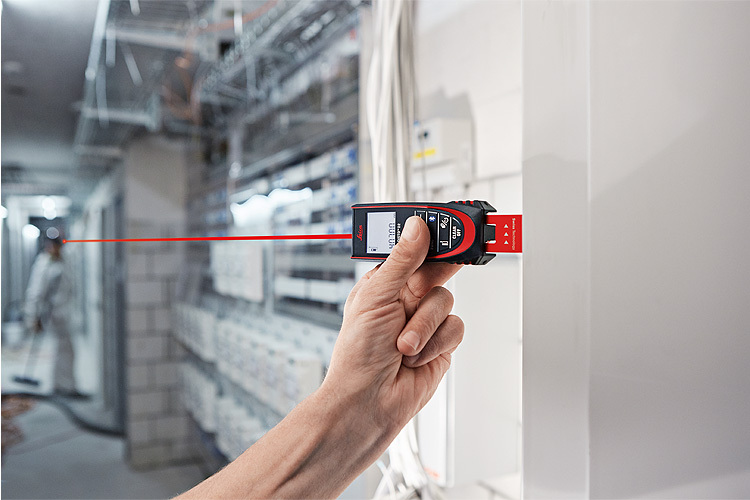 It enables measurements up to 100 m at highest precision. A great set of functions like the well-established foldable end-piece with automatic recognition of its position makes the DISTO D2 very versatile for many applications. 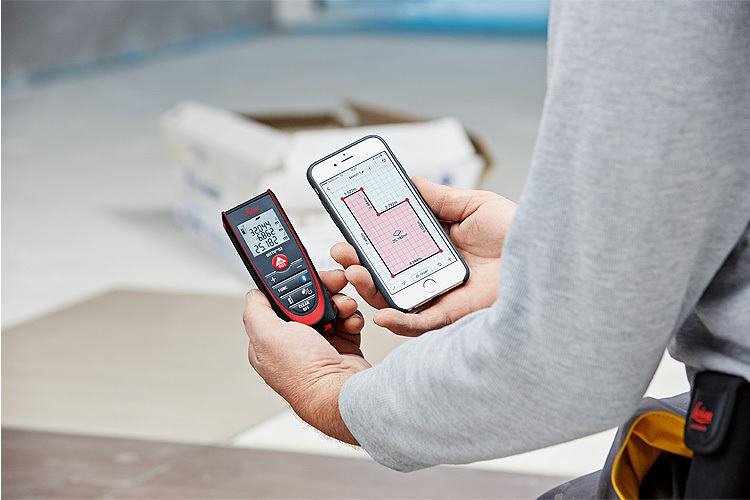 With Bluetooth� Smart it is easy to generate professional documentation which makes communication of your measured data to others very clear and easy understandable. 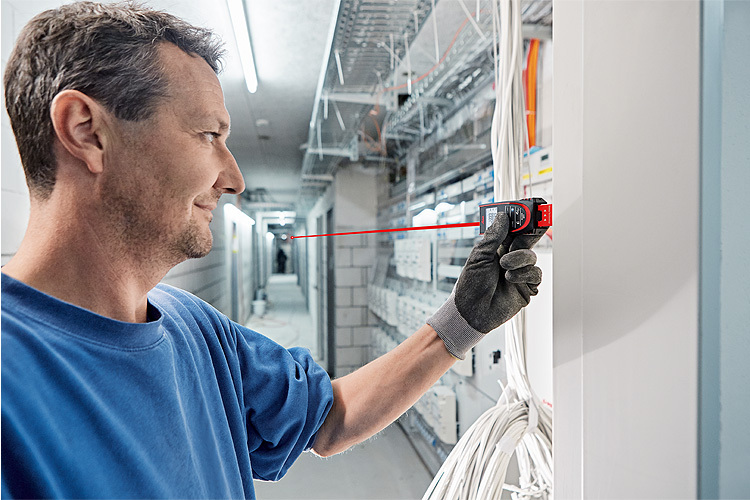 ISO Certified The ISO Standard 16331-1 takes the following measuring conditions into account: Measuring under favorable conditions, unfavorable conditions, weak lighting, target surfaces, room temperature and more. Leica helped write the rules of range and accuracy for all distance meters. 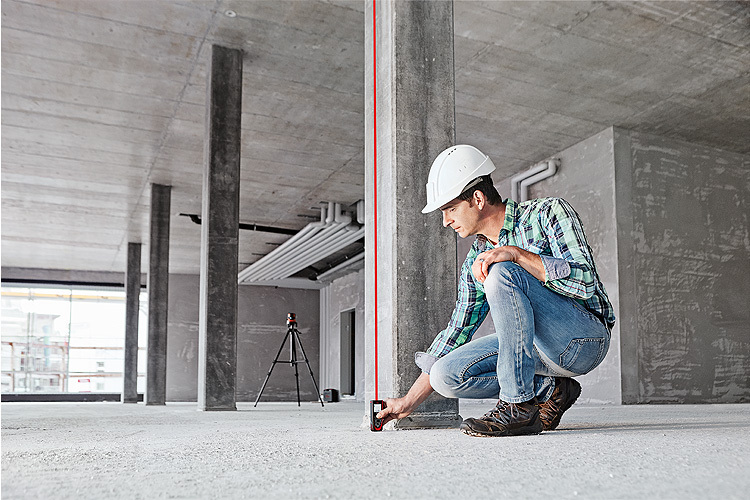 3rd party Apps are supported by the new Leica DISTO™ D2. taken into account. This prevents expensive measuring errors.